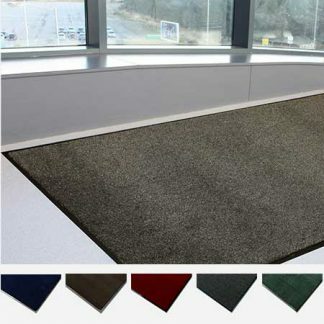 Provide an attractive & welcoming entrance to your commercial premises or home with a great value entrance mat. Our range of entrance mats are constructed with high quality, robust materials to ensure a long lasting solution. 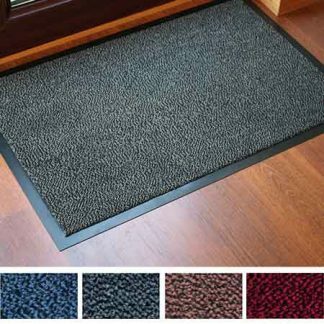 The entrance mats provide water & soiling retention, helping to keep your floors cleaner.